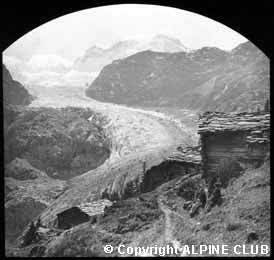 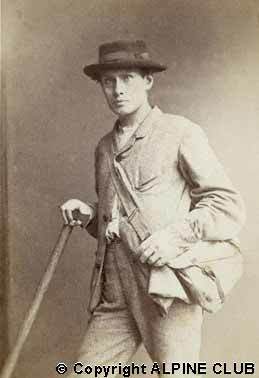 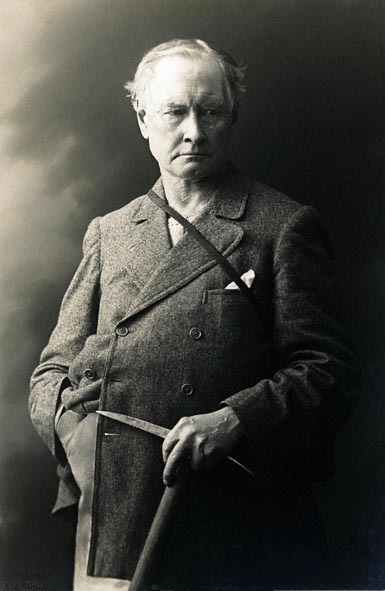 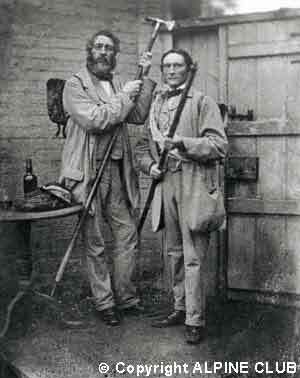 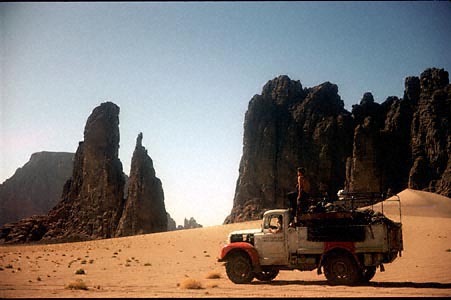 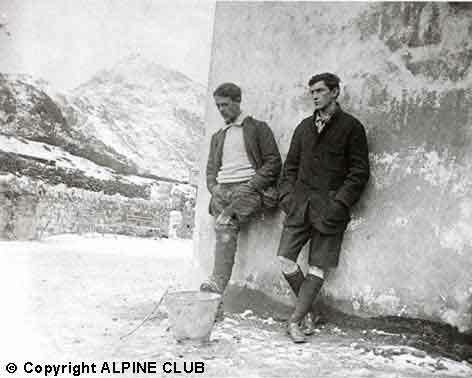 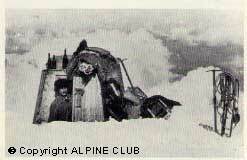 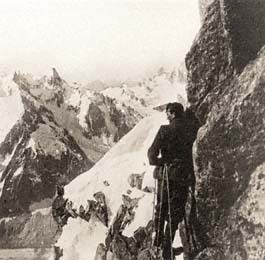 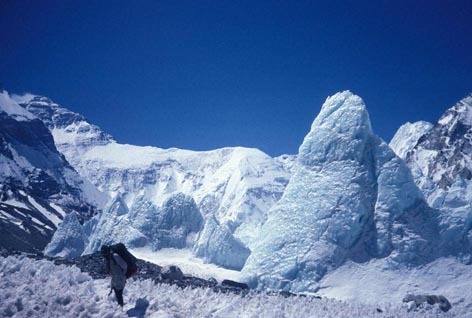 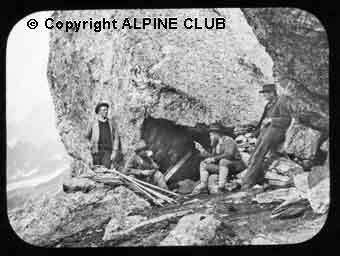 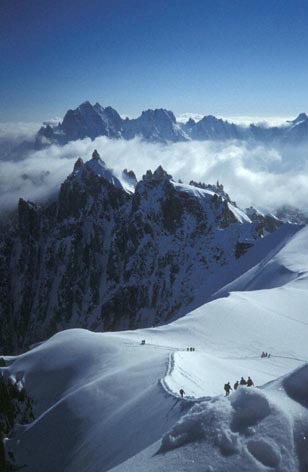 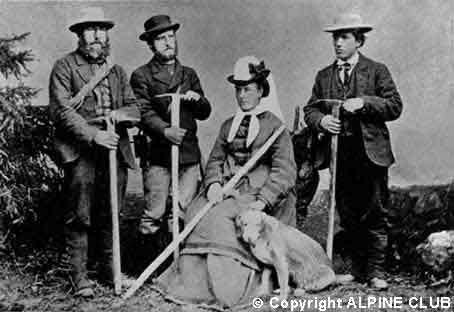 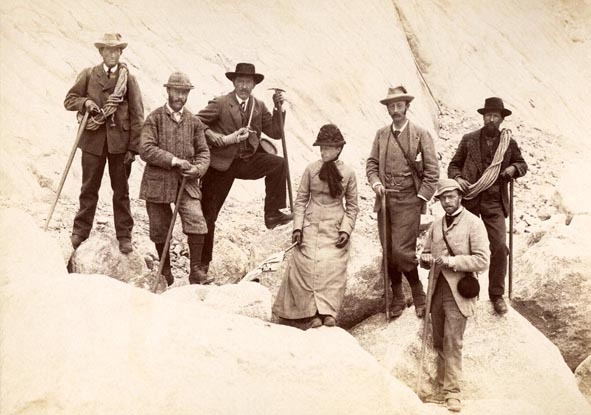 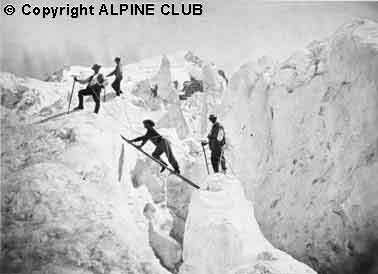 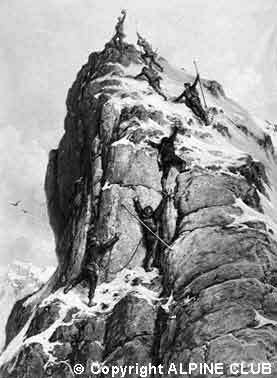 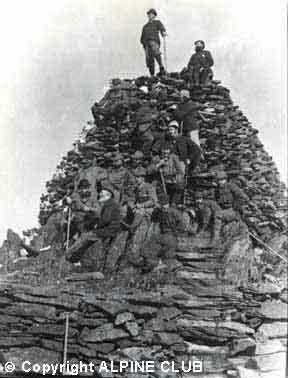 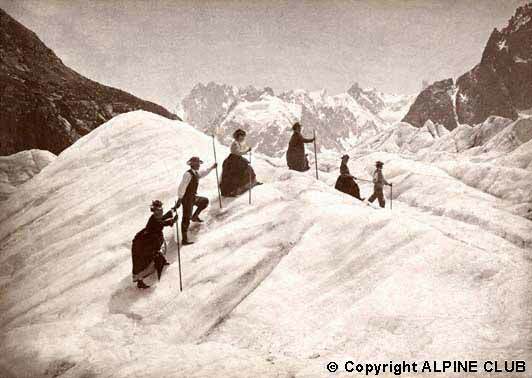 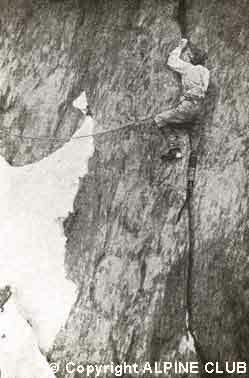 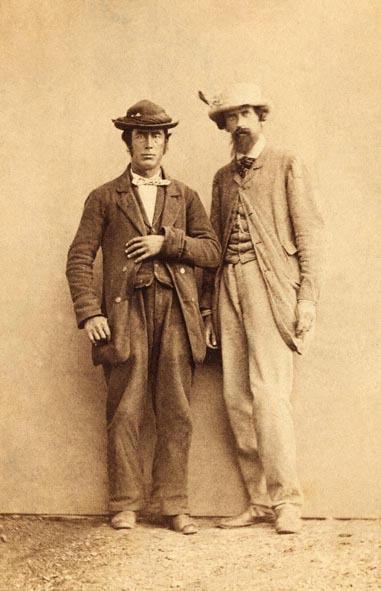 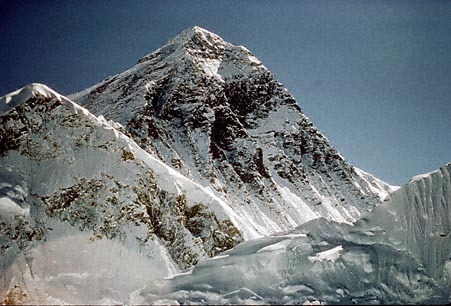 All photographs are in the Alpine Club Collection. 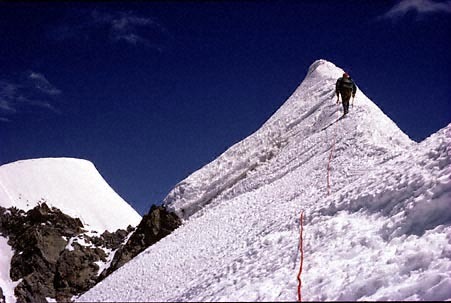 Please do not copy them. 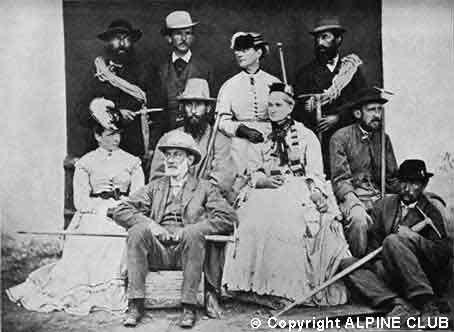 If you would like to use any of these, or other AC photos, please contact the Photo Library by email.